This is an introductory workshop explaining the basics of welding and welding safety. 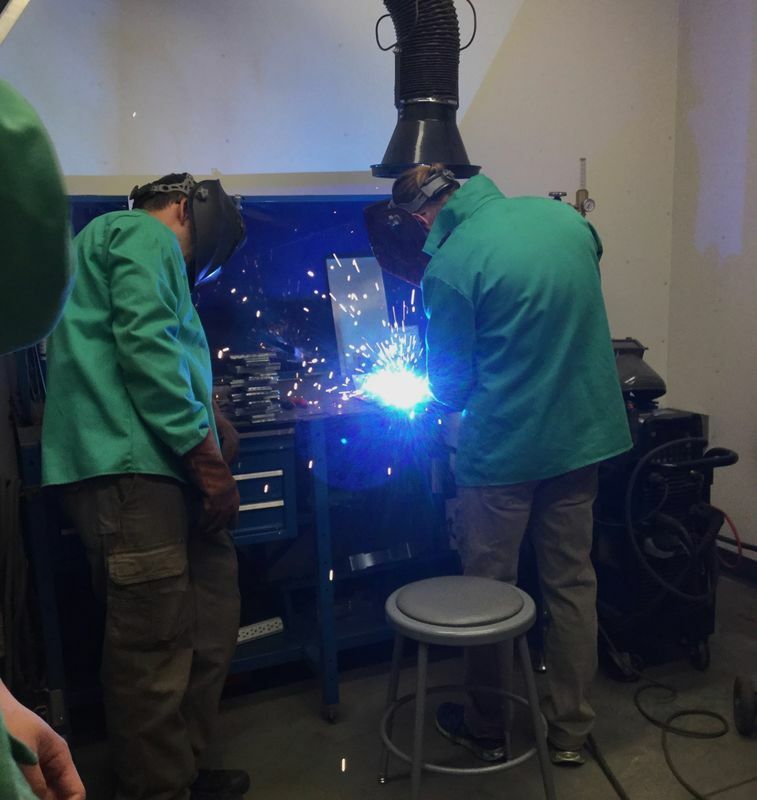 Learn about the various equipment and facilities needed for welding. Attendees will get hands-on experience in cutting, grinding and welding steel.